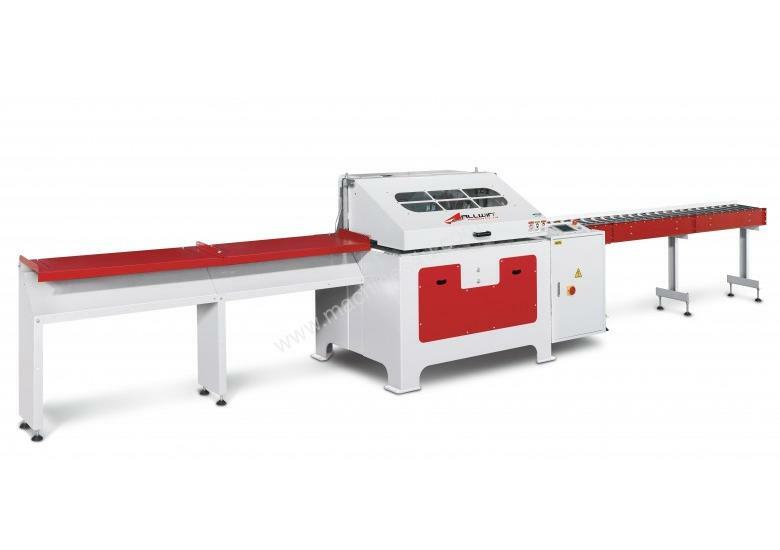 The EMA-250 end matcher has been designed in Australia and purpose built to handle the wide variety of timber processed in the region. With a proven design track record over the past 9 years there are currently over 50 similar machines operating throughout the country and overseas. The EMA-250 is built to the latest design standards incorporating a number of time saving and safety devices and with the ability to process material as short as 270mm and as wide as 250mm. Note: All photos and pricing are indicative only and have been prepared in good faith and with due care. Photos provided may include some optional features. Please contact us for an accurate quotation.